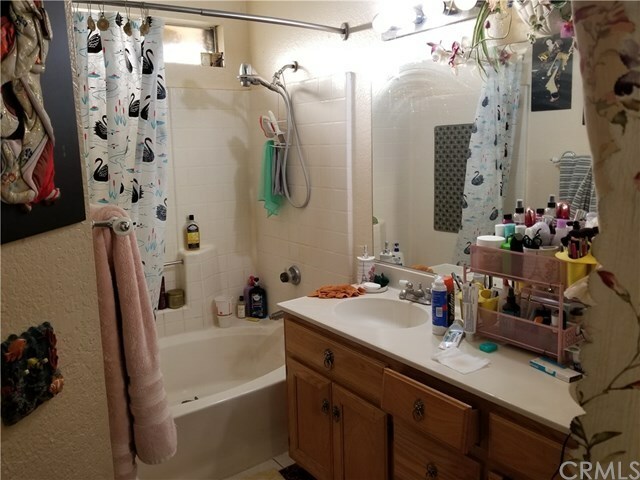 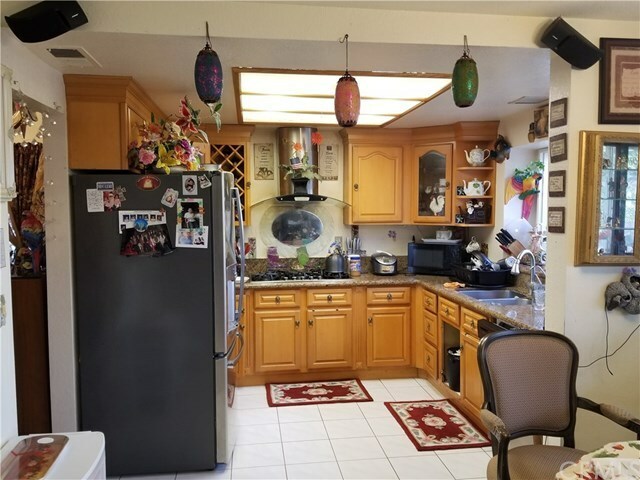 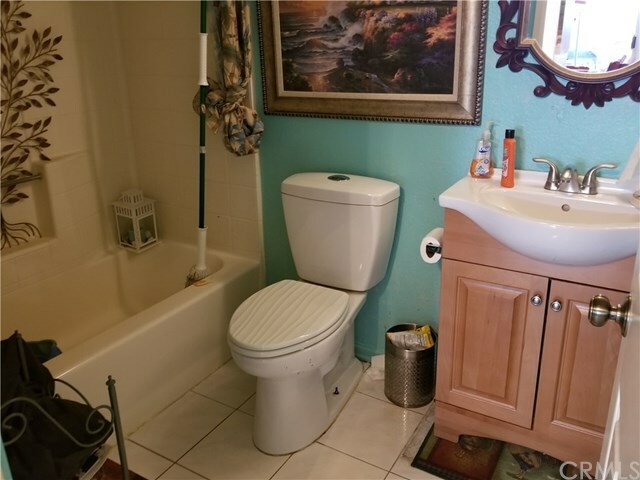 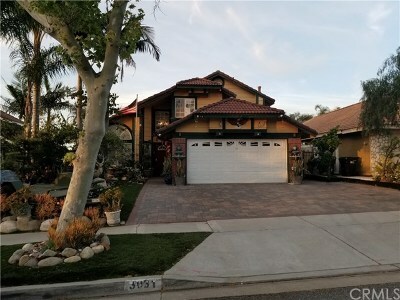 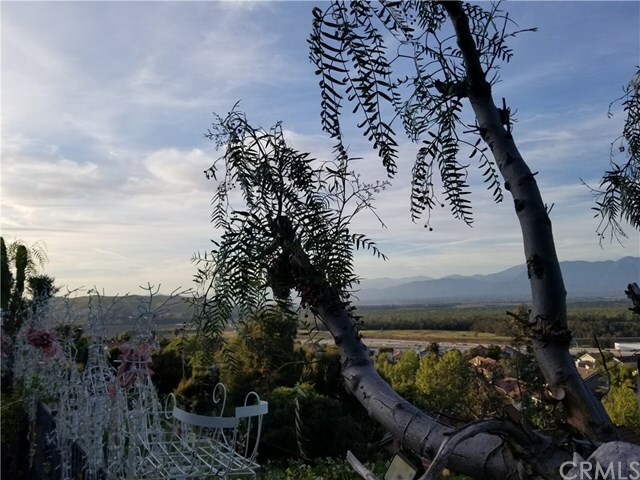 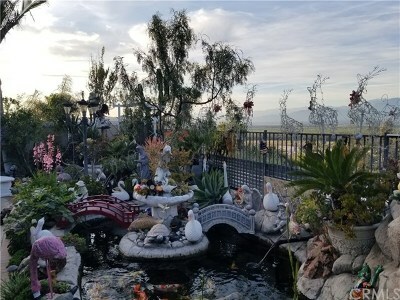 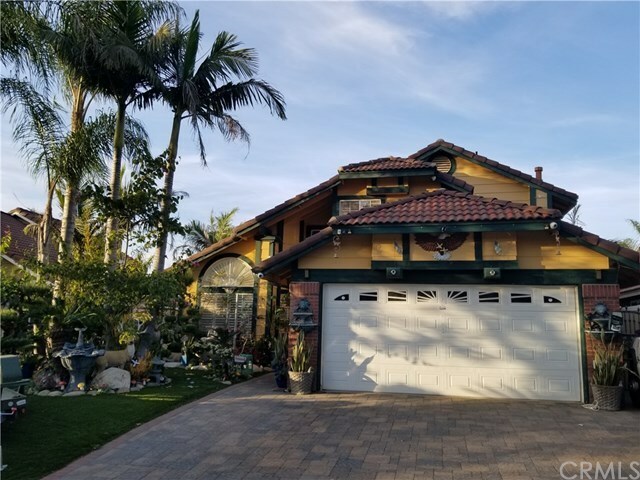 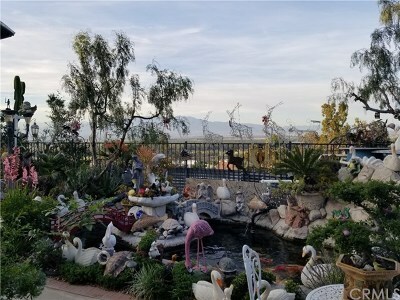 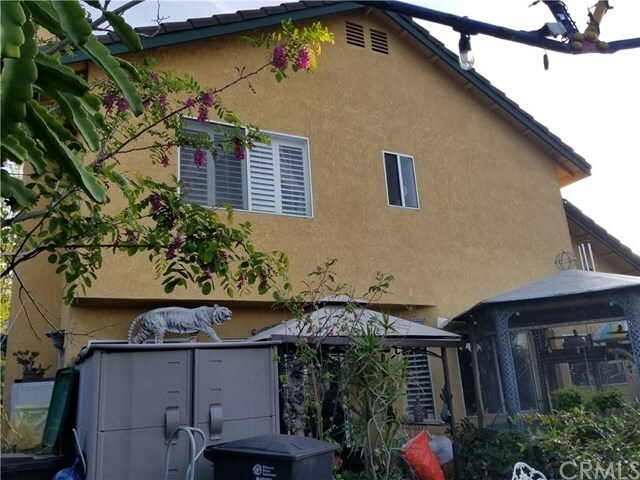 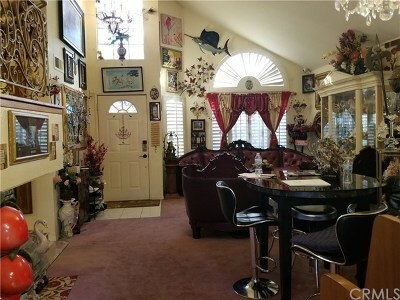 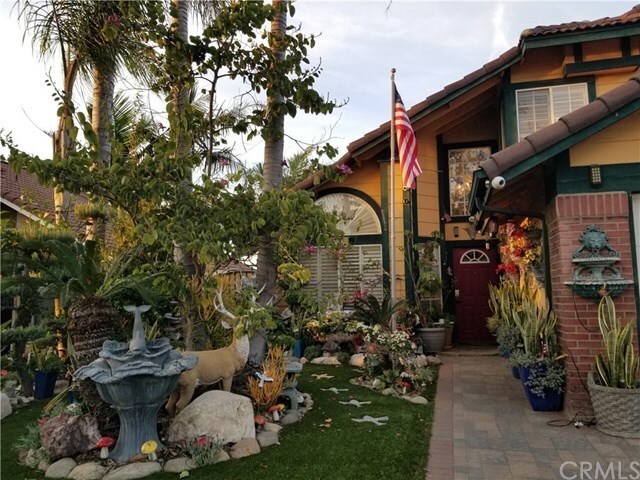 Updated 4 bedroom 3 bath view home with professional landscaping and hardscape front and back, artificial lawn, new paver stone driveway, backyard koi pond, gazebo, panoramic city and mountain views and the 91 Freeway. 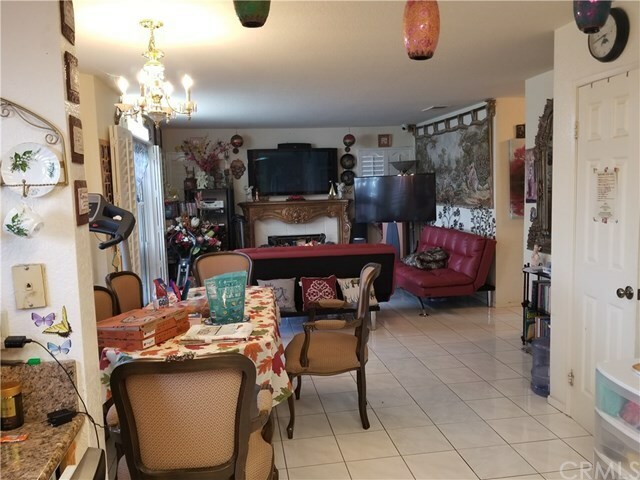 Vaulted ceilings at living room and dining area, custom handrails, custom plantation shutters, convertible bedroom downstairs, full bath downstairs, fireplace in family room, upgraded granite kitchen counters and new central air conditioning system. 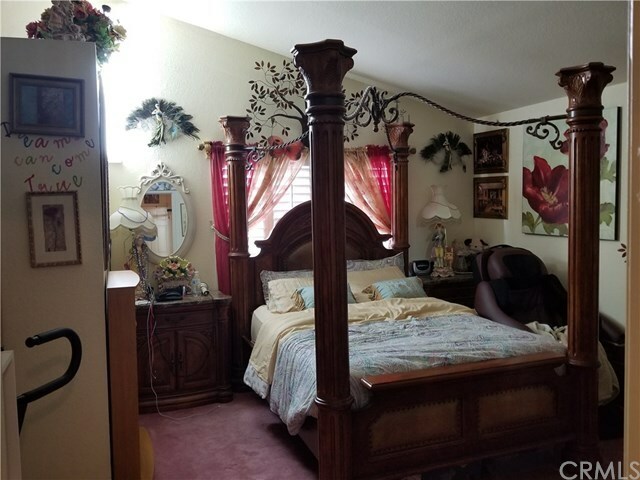 Upper 3 bedrooms and 2 bathrooms, including a master suite with a walk in closet. Conveniently located off Green River Road and the 91 Freeway, in the Sierra Del Sol community of Corona with no monthly HOA dues.